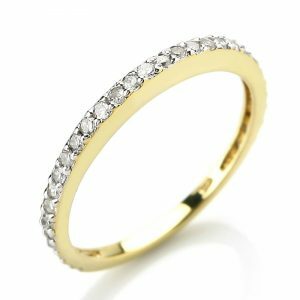 Mia, our stunning 5 stone graduated eternity style ring. 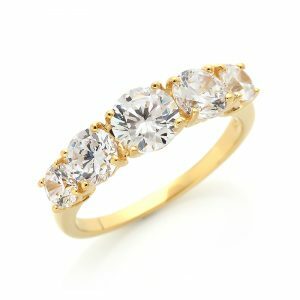 2 x .50ct round brilliant cut stones. 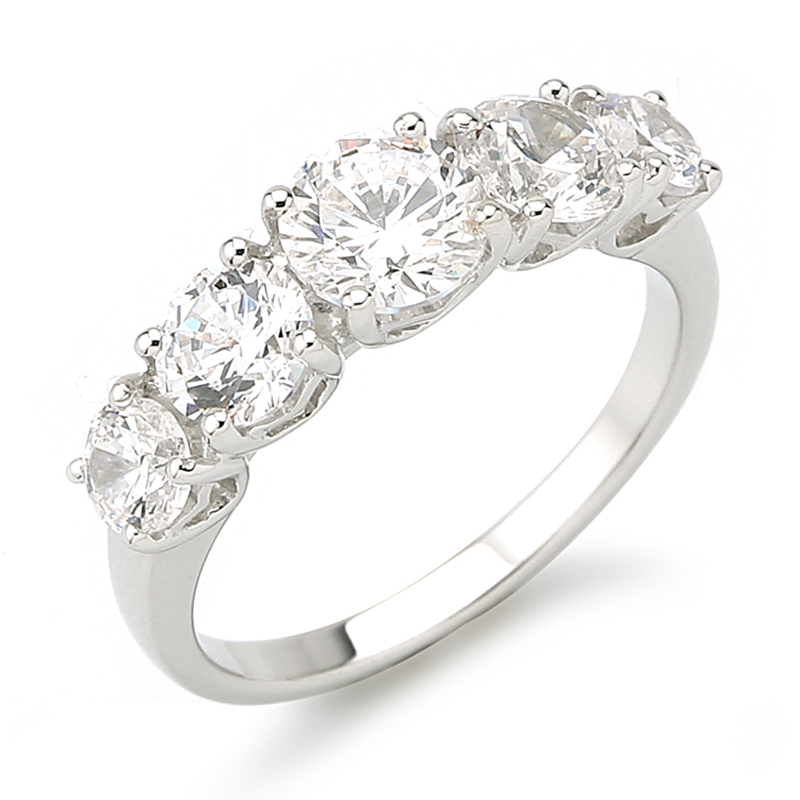 All set in sterling silver which is rhodium plated in white gold giving it that Cabochon signature finish. 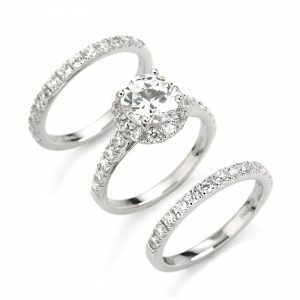 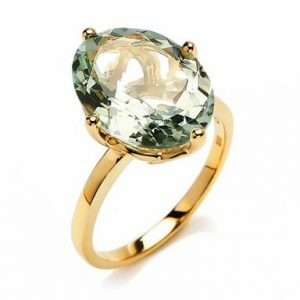 Mia is truly a beautiful ring that you will love and adore forever.